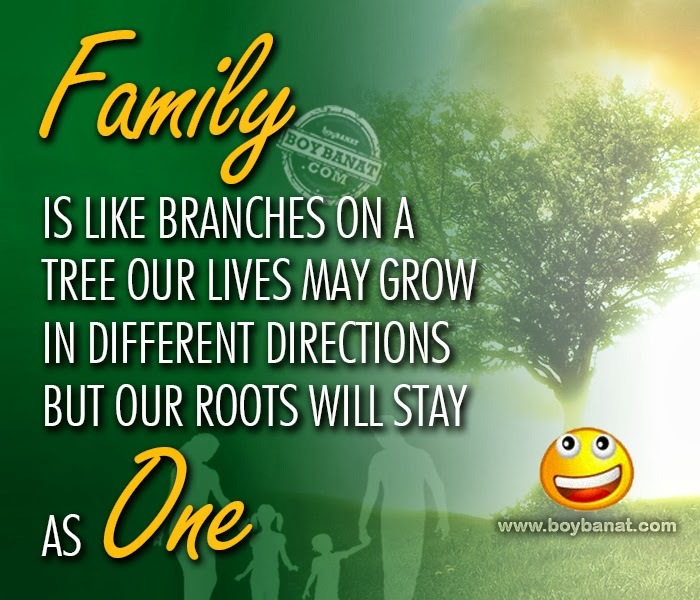 We feature Family Quotes and Sayings Collection, another nuggets of wisdom that tend to put us back on track in remembering family values and never-ending ties with them. You were once asked a question : Who are the most important people in your life? And the first to cross your mind – your family. You never wish for them and definitely you can't afford to lose them. Your mother, you father, your siblings, they are the ones who know you best and accept you for who you are. They are the people whom you cherish the most and whom you share unconditional love. A family is not just a fundamental unit of the society but a perpetual source of inspiration, encouragement, assurance, emotional nourishment and lets the light shine on you. Family means love, understanding, patience, sharing and faith. People from all walks of life need a family to teach and guide them in taking the right path. It is indeed true that it’s easy to forget about the good times you had with them but at the end of the day as you lie down to your bed, you realize that your family is one of the most wonderful blessings ever given to you. Share our featured compilation of Family Quotes that will surely motivate and rejuvenate you for a new beginning with a brand new outlook in place. 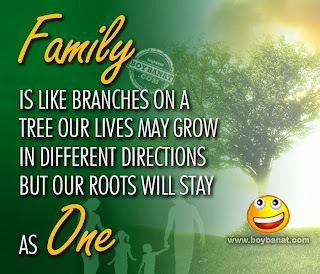 "Family is like branches on a tree our lives may grow in different directions but our roots will stay as one"
"The greatest memories in your life are your family’s memories. The time that you’re with them and proud to be happy because of their love." "Family is one of the sweetest words anyone can say because the letter of family means. Father and mother I LOVE YOU. So love your family." "In all reality, you just need the ones that care and love you in the end. Because they will never let you stand in a storm alone." "Never take anything for granted. Live life with the people who will never leave you; your family. You can pick your friends but not family, so make the best of it." "Family is your circle of life, it’s emotional but all together it’s that kind of love that made you who you are today, embrace and understand it with a much stronger faith." Best to seek out a relative's open arms." "Being a family means you are a part of something very wonderful. 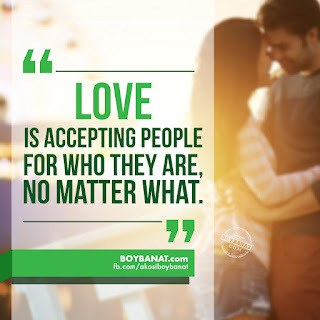 It means you will love and be loved for the rest of your life." "I may not have everything I want in life but I have all I will ever need to make my life complete, my family." "Having somewhere to go is home, Having someone to love is family, Having both is blessing." "Whatever happens to me. Wherever I go, whoever I know. Where ever I live. I will never lose my family or true friends. They will be with me for ever. They will never desert me"
If you have your own favorite Family Quotes and Sayings, we would love to hear it, simply add a comment below or just email to us with a subject: family and will posted up for you.